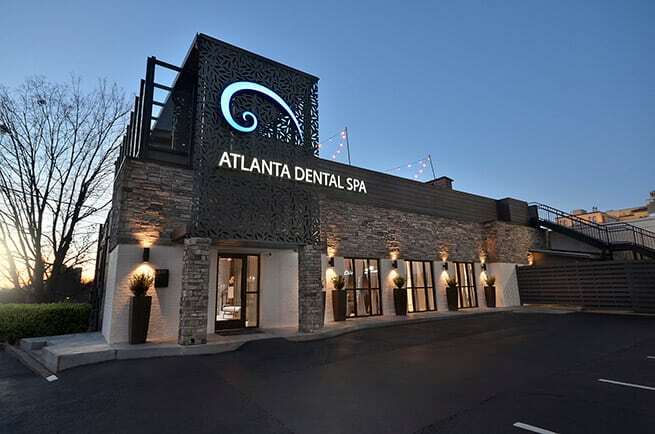 At Atlanta Dental Spa, our experienced dental surgeons are here to provide the care you need. 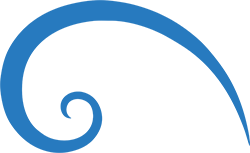 We can help with everything from wisdom tooth extractions to dental implants, and much more. Along with high quality and expertise, we also deliver excellence in customer service. We offer a complete and unparalleled Dental Experience! 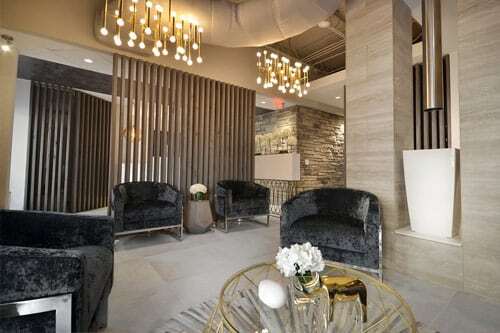 Atlanta Dental Spa patients love coming to the dentist because they know they are receiving the very best surgical care and they are treated with top-notch customer service at every level. Rest assured that you and your family are getting the very best.